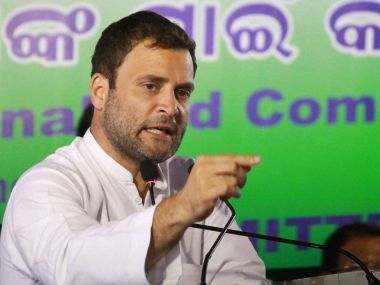 Rahul Gandhi on Friday accused the Uttar Pradesh government of failure to lend support to improve situation in the Bundelkhand region, which has been battling continuous drought. 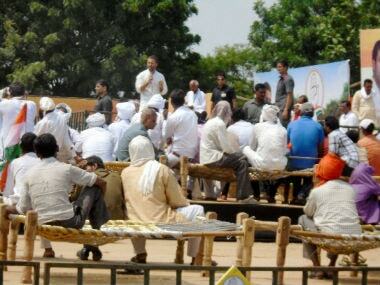 "The requirement in Bundelkhand is different and it needs to be addressed differently," he said at a 'khat sabha'. 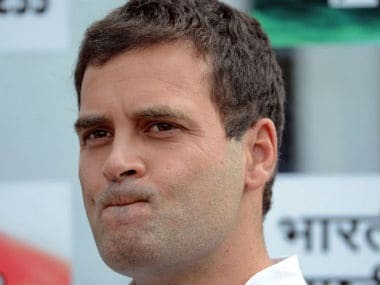 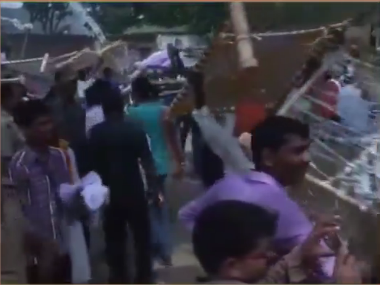 Congress vice-president Rahul Gandhi on Wednesday responded to the incident on Tuesday when people who attended his 'khat sabha' in Deoria, Uttar Pradesh. 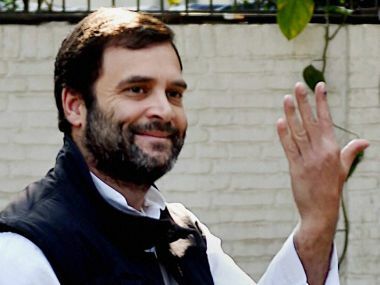 Rahul Gandhi should dread the omens from his meeting at Deoria to launch his Kisan Yatra in Uttar Pradesh.